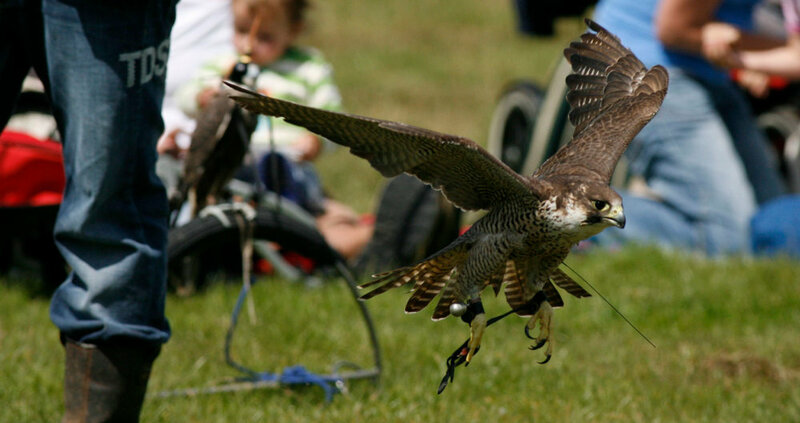 The annual Gower Show is a traditional agricultural show and a chance to see the finest local livestock & horses in the area. There is also a full day’s programme of events and entertainment for all ages. The Show is held in the stunning grounds of Penrice Castle Park near Oxwich Bay. Admission for adults is £10.00 and Concession (Child/Senior) £5.00. Children under 5 years get in FREE!